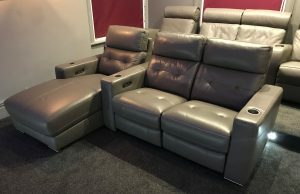 The Classic and Prima styles are what we would call key Home Cinema seats, whilst the Modern is more of a Sofa style, and the Traditional is the sort of seat you’d find in a traditional cinema. 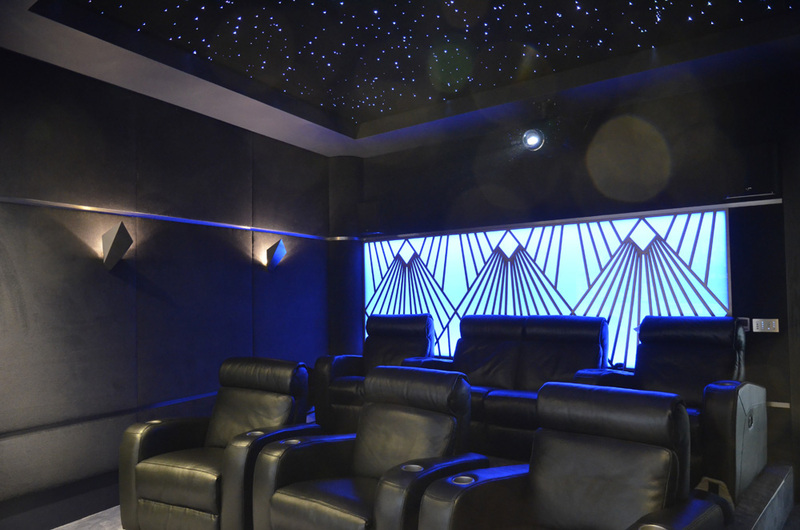 Almost any configuration can be achieved from this range of FrontRow™ home cinema seating in both straight and curved rows. 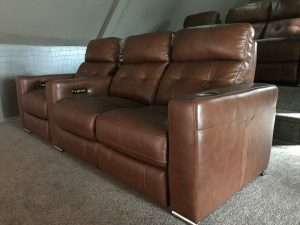 So whether it’s a single electrically operated recliner or multiple rows to get that true cinematic feel – you can create your perfect seating plan. 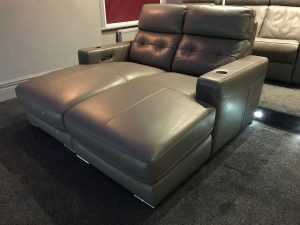 All seats are supplied with a comprehensive 5 year warranty covering all parts, fabrics and also includes accidental damage. Manual versions of selected models are available. 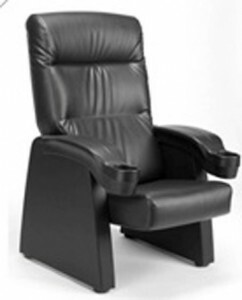 Full leather is used on all FrontRow™ Seating. Full sized paper templates are available as well as full sized CAD files which can be dropped onto plans. 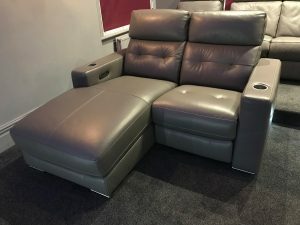 A USB charging point is now incorporated into the electric controls in the seat on all the Classic modules for charging iPads, iPhones and gaming controllers. 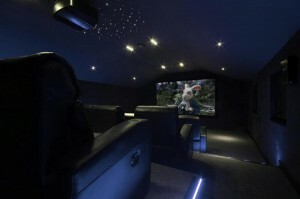 Prices from ~£714 per seat. 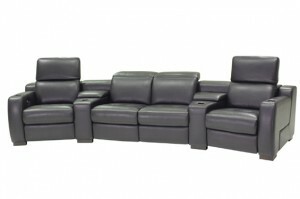 Following on from the very popular Classic range, there is a new model which remains a modular design for straight and curved configurations. 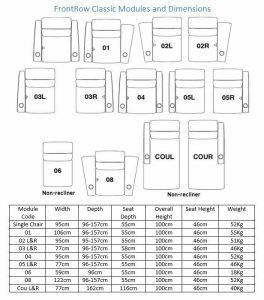 Popular configurations are shown, however any number of seats can be incorporated into multiple rows. 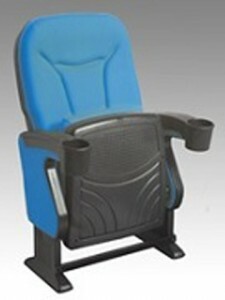 New features include dual motors for independent control of seat/ footrest and headrest. Full size paper templates and CAD files. 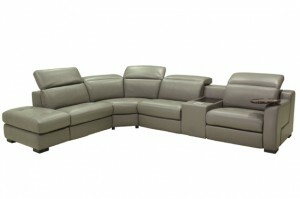 This contemporary home cinema seating is manufactured in Italy using 100% high grade Italian leathers. 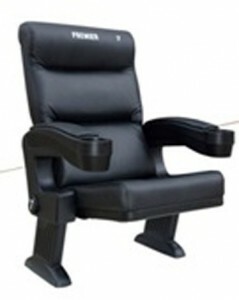 The modern design includes a manual headrest which can be easily raised or lowered with an electrically operated footrest and recliner. 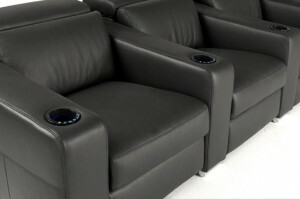 All seat controls are neatly housed in the rim of the cup holder to select chosen seating position. 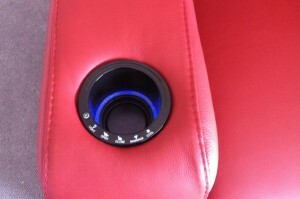 The cup holder also includes an LED light and a drinks chiller. 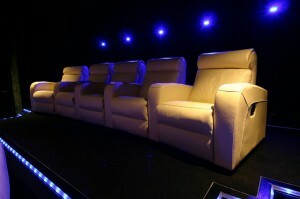 Almost any straight configuration can be achieved from this range of FrontRow™ home cinema seating seating. 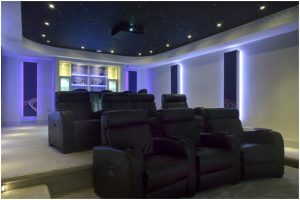 So whether it’s a single electrically operated recliner or multiple rows to get that true cinematic feel – you can create your perfect seating plan. 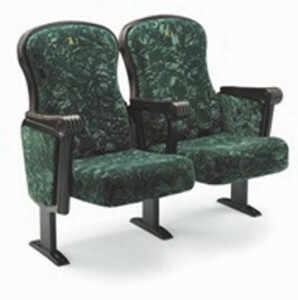 Prices from ~£1,828 per seat. 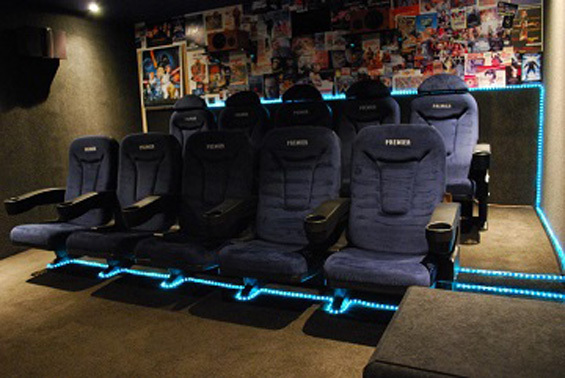 The FrontRow™ Modern range of corner seating includes more conventional seating configurations ideal for both dedicated home cinemas and lounges. 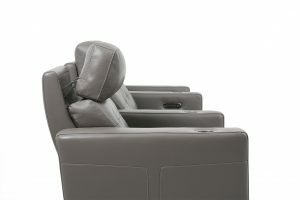 The manually adjusted headrests can be positioned for optimum comfort and can be folded down when not in use for a more contemporary look. 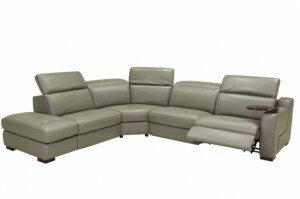 The range is available in full Leather or Fabric and can be supplied with manual or electric recliners. 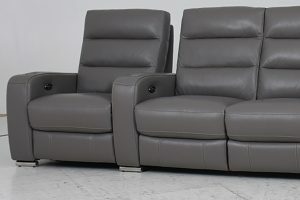 This product can also be supplied in two tone with different leathers or fabrics as can be seen in the single seat for no additional cost. 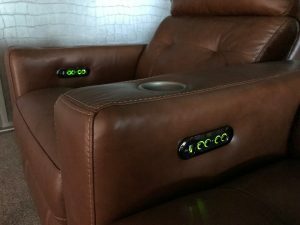 USB charging points have now been added to the reclining switches for iPhones, iPads and gaming controllers. 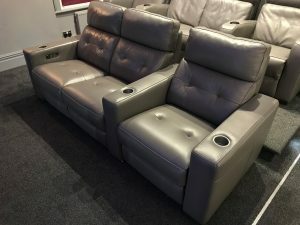 There are a number of stock colours and materials however there is an extensive range of different colours and finishes and the client’s own material can be used to upholster the chairs for an additional cost. This will also be treated to meet fire regulations. 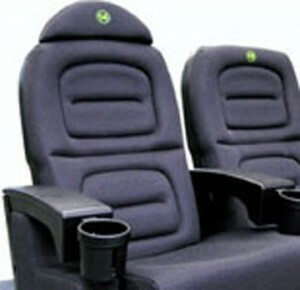 Additional name plates and numbers can be also added to personalise the chairs for ‘his’ and ‘hers’. 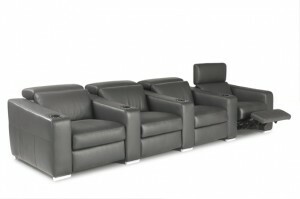 Apart from the King seat all other models can be supplied as individual seats or in rows (Minimum order quantities apply). 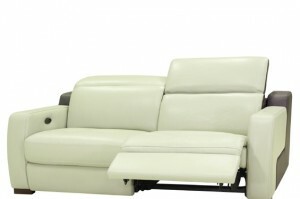 Arms can be fixed or hinged so a love seat or longer bench seats can be created. 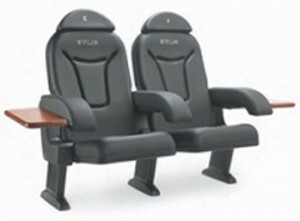 Seat materials can also be added to the arms for additional comfort.